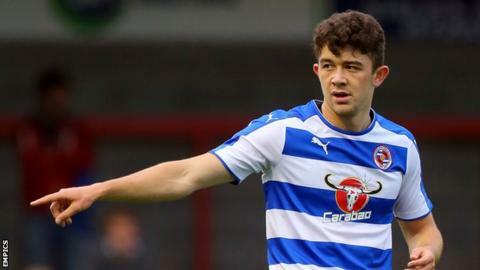 League Two side Luton Town have extended the loan of defender Sean Long from Reading until 2 January. The 20-year-old full-back has made five appearances for the Hatters since joining on loan in mid-October. He will continue to provide cover for Stephen O'Donnell, who is back in light training after a double hernia. Long was an unused sub in Saturday's 2-0 League Two win over Barnet after playing for Republic of Ireland Under-21sin Lithuania the day before.